Todd Nowack is a Victoria based, Mind Over Mountain Adventure Racing sponsored athlete. 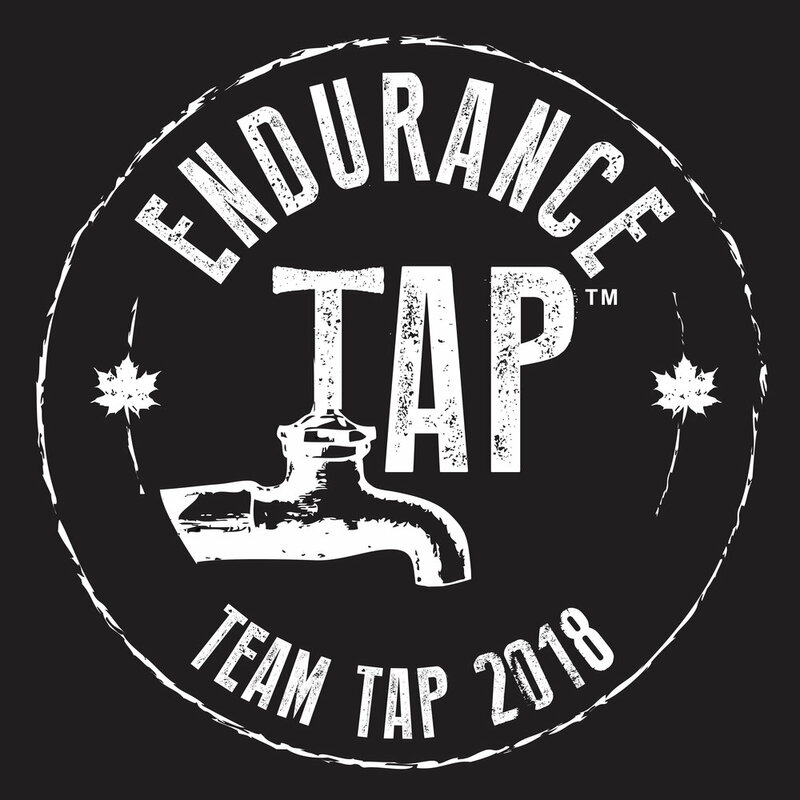 On July 23rd he'll be captaining a co-ed team of four racers against the most challenging endurance event in North America in 2011, Raid The North Extreme. Tell us a bit about your racing history. For those who don’t know, where did you get started with it all? Like many other adventure athletes on the west coast, I got into adventure racing with the MOMAR and have kept going ever since. I was an avid mountain biker and was just getting into trail running and various other outdoor pursuits when I was asked to team up with the infamous ‘Snot Sisters’ to be a ‘Booger Brother’ in the Cumberland 2005 event. We ended up winning the team-of-4 co-ed category and that race got me hooked. How many MOMAR races have you done to date and how many of those have you won? I have done all the races since the Cumberland 2005 MOMAR with the exception of 2009 when I was living in Norway. This makes it 12 total races with 7 overall wins: 2 solo, 4 with teammate extraordinaire Gary Robbins (Editors Note: I DID NOT add that but I will leave it in since it has a nice ring to it) and 1 with Natasha Dilay (only team-of-2 co-ed to ever take an overall title). What was your favorite MOMAR experience and/or course to date? Will we be seeing you lining up for our first ever Burnaby MOMAR race? Yep. I will be there racing solo and looking to have yet another great time and experience. Have you ever raced an expedition race like RTNX before? I’ve done two other expedition races (RTNX 2007, and the Baja Travesia 2007). I’ve also done some 24 hour and 36 hour races, and some orienteering ‘Rogaine’ events. I have yet to have success in expeditions with brutal 20+ foot swell kayak conditions in Baja that wiped out several teams including leaving us unranked due to abandoning one of our kayaks and gear. In RTNX 2007, we had some really bad luck with tearing our inflatable kayak open (even though we were being extremely careful and watched other teams literally drag their boats over sharp rocks) this situation delayed our paddle by many hours pushing it into the night where I ended up suffering from hypothermia after my body temperature had dropped by 3 degrees due to being exposed in our open cockpit kayaks. What did you learn from these previous experiences that you feel you can apply towards your next shot at this format of race? Tell us a bit about your teammates? Pete Cameron and Leanne Mueller are a very strong and experienced adventure racing couple based out of Ontario that have partaken in numerous races over the years and are always contenders in any event that they enter. I met them at Raid the North Extreme in 2007 and had the pleasure of racing head-to-head with them during the final stage of the race. In 2009, we had teamed up to race the biggest race of the year, Explore Sweden, but due to some technical issues, were not able to race together. So, it seems fitting that we are teamed up again. While I have yet to have the pleasure of meeting our fourth member, James Galipeau, I have only heard good things about him, one of which being that he is a team strongman (able to take extra gear, pull others, put his head down and never stop). The great thing about this team is that we have three solid navigators (Pete, Leanne, and myself) who all have proven race navigation experience and all of whom we can count on for pre-race mapping work, route choices, race time decisions, etc; this is an incredible advantage . I have never been in this situation and cannot say how incredible this will be knowing that we can trade off navigating when the mind begins to crumble after countless hours of no sleep and physical hardship. How is the rest of the field stacking up this year? Where would you place yourselves, and what are your racing goals for RTNX? Rumor has it you were injured throughout the winter. How has your training been going lately, and describe for us what a typical week of training might look like right now? I have been suffering with an ‘upper body injury’ (insert NHL pun here) that I am still recovering from. While I’m still not 100%, I keep in shape on my bike commuting long distances, rolling my kayak down to the beautiful waters off Brentwood Bay to partake in long paddles, and doing lots of walking and hiking off-trail through the forest to simulate expedition racing conditions. I’ve been playing it on the safe side and not running much so I’ll have to see how I fare on my legs on the new MOMAR Burnaby course. What’s one piece of advice that you have received or learned over the years that you would pass on to new and aspiring adventure racers? Great stuff Todd! Thanks for your time and best of luck at the race this summer. I know I'll personally be glued to my computer looking for live updates and cheering you guys along. Simply leave a comment below. Thanks for reading, good luck with the draw, and I hope to see you out on course during the first race in exactly four weeks time!